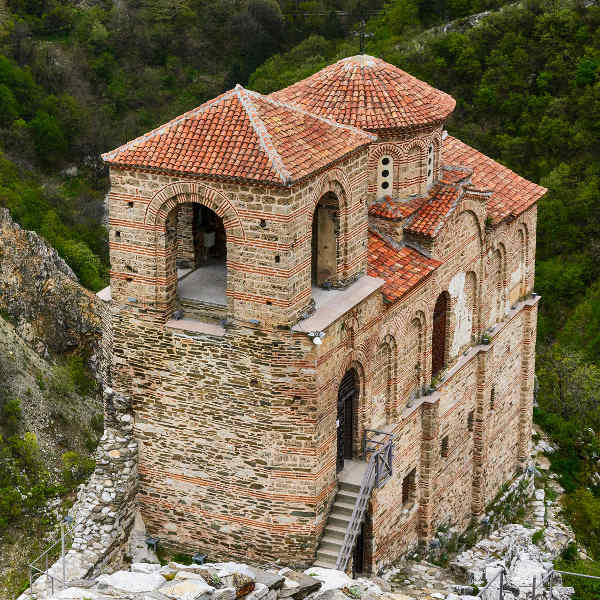 Cheap flights to Bulgaria are now available, so prepare to be blown away by its stunning scenery and historical landmarks! The country’s hub airport is Sofia International Airport (SOF), a 25-minute drive from the city centre. Sofia International Airport serves a multitude of airlines, including Turkish Airlines, Lufthansa and Qatar Airways. 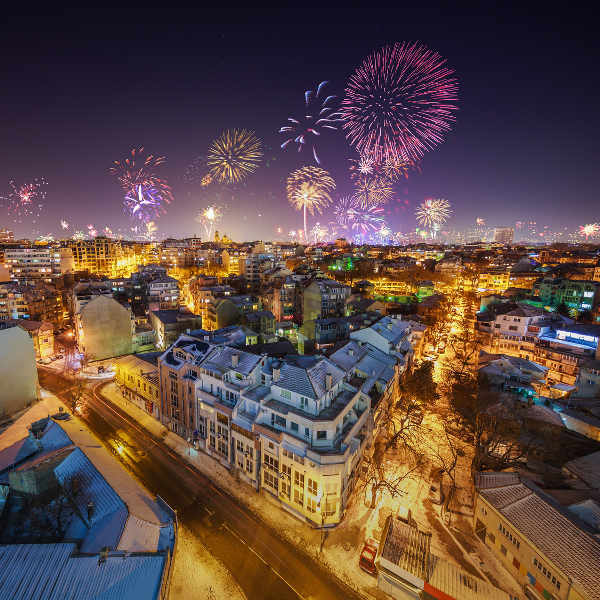 Popular connecting flights to Sofia depart from Johannesburg and Cape Town. Flight duration from Johannesburg to Sofia is approximately 13 hours, 45 minutes. 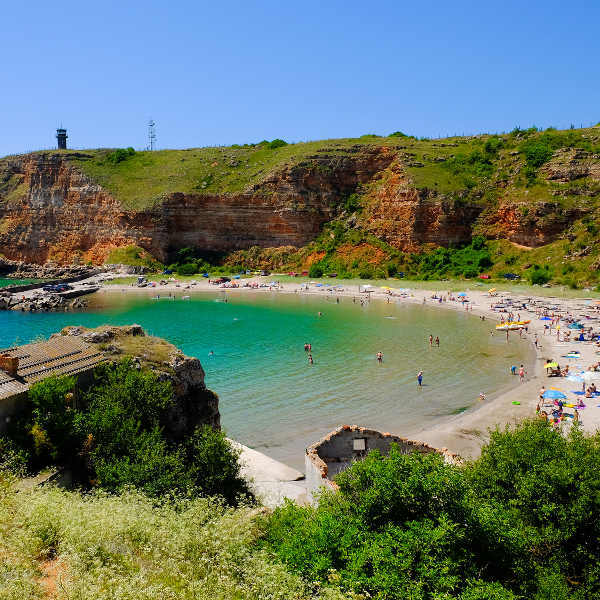 South African passport holders do require a travel visa for Bulgaria. The South African Embassy in Bulgaria is situated in Sofia @ 7 Shipka Street, Sofia, 1000.